Gambling in Australia has been under fire on a large scale recently as government bodies and operators have been clashing over regulations. 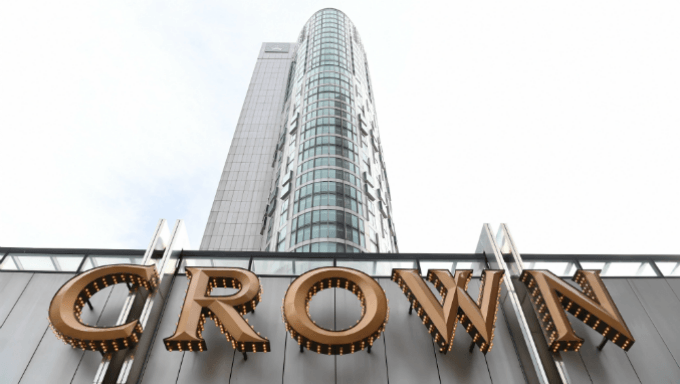 A recent report involving Crown Casino, however, has provided some good news on the Aussie front. Crown Casino and Entertainment Complex is located on the south bank of the Yarra River in Melbourne and has been serving that area since 1997. With over 1,604 rooms and featuring attractions such as The Palladium, Seasons of Fortune, Southern Porte Cochere, Revelry, Brigades and Celebration its been a fixture of the city’s nightlife for over 20 years. An important part of the review and its decision is the precedent it sets for businesses that don’t follow conventional means of being run. The crux of many debates in Australia over gambling and regulation is founded upon how much corporate governance is hurting entrepreneurship. Australian business and finance newspaper The Australian Financial Review touched on one of the most interesting sections of the report which discussed chairman James Packer. Packer runs the gambling company (valued at around $9 billion) remotely from his home in Argentina and regularly misses meetings due to the time difference. Earlier in the article the complaints of AMP chairman David Murray chronicle the standard issues with obsessing over compliance to particular regulations and the issues such practice pose to companies like Crown. Murray claimed that the ASX corporate governance rules were stifling entrepreneurship through excessive reliance on board committees ticking compliance boxes. He claimed board subcommittees were undermining the chief executives of public companies by developing strong relationships with chief financial officers, chief risk officers and heads of human resources. He said this could allow executives to go around the CEO and lead to lack of accountability when things went wrong.